If I’m honest, Farah Malik is the motivation for this whole guest expert series. One half of the extraordinary team behind A Peace Treaty, Farah is exactly the person I think of when I imagine a bona fide jetsetter. She quite literally scours the globe on a regular basis, working with communities to support (and help restore) their ancient craft traditions, which are often on the verge of disappearing. A Peace Treaty works with local artisans to create handmade, unique accessories that the fashion world can’t snap up fast enough. Everyone wins – artisans continue their craft, communities flourish, and the rest of us are a little better-dressed. Talk about money well spent! If anyone can take us on a true insider’s tour of Paris, it’s Farah. Enjoy the journey! 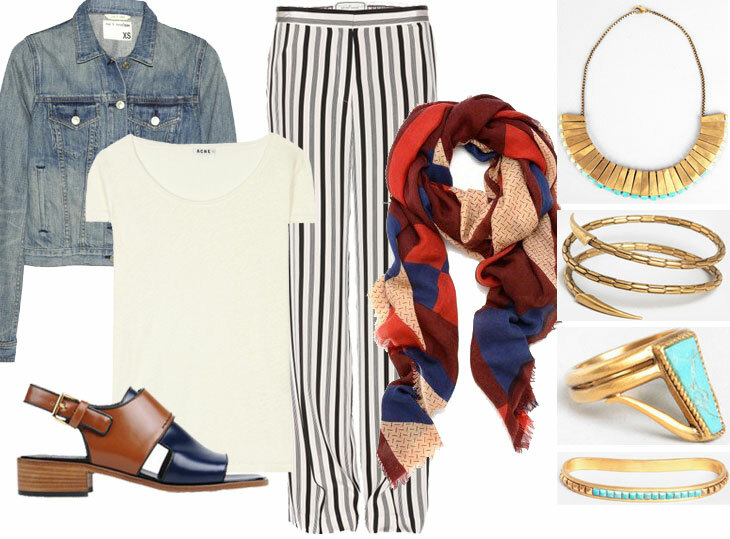 This entry was posted in guest posts, travel and tagged a peace treaty, acne, by marlene birger, marni, rag & bone on 10 April, 2014 by shoppingsmycardio. Here’s one of the (many) ways I can tell I’m not hip: while reading Toni Hacker and Ben Harnett’s guide to everything a hip couple could possibly want, I kept intermittently exclaiming “What in the world is that?”…followed closely by “Dang, that’s so cool!” (I mean, really….kinetic sand?) But that’s exactly what I’d expect from the brains behind one of my favorite handbag and accessory lines, Hayden-Harnett. These two Brooklynites just can’t help but be hip! Whether you’re looking for one gift you can give to that couple you double-date with every Saturday, creative ideas for your other half, or a few things for your own wish list, Toni and Ben have come up with a dozen finds guaranteed to put you on the short list for Most Popular Couple. 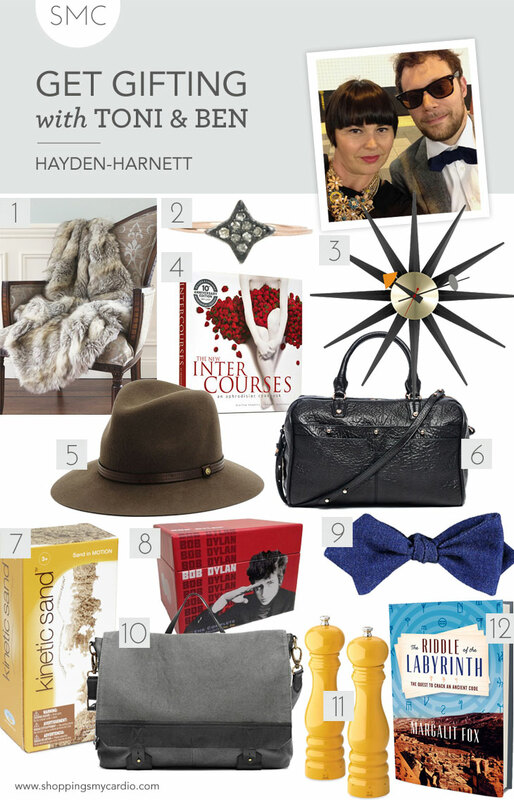 This entry was posted in gift guide, holiday, holiday 2013 and tagged catbird, hayden harnett, rag & bone, suitsupply on 25 November, 2013 by shoppingsmycardio. Friends, I know. It’s temptation central around here this week. But Shopbop Friends & Family and Saks Friends & Family? You’d never have forgiven me if I didn’t tell you about it. Both are offering 25% off SITEWIDE (with the usual exclusions), and my guess is you either (a) hadn’t heard but really needed to know, or (b) had heard, and have frantically been clicking back and forth between the two sites, figuring out what to buy and where to buy it. Or is that just me? 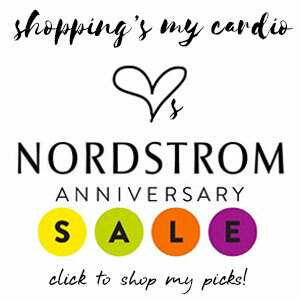 This entry was posted in coupons and discounts, deals, fall, fashion and tagged alice + olivia, iro, rag & bone, saks, shopbop, vince on 15 October, 2013 by shoppingsmycardio. 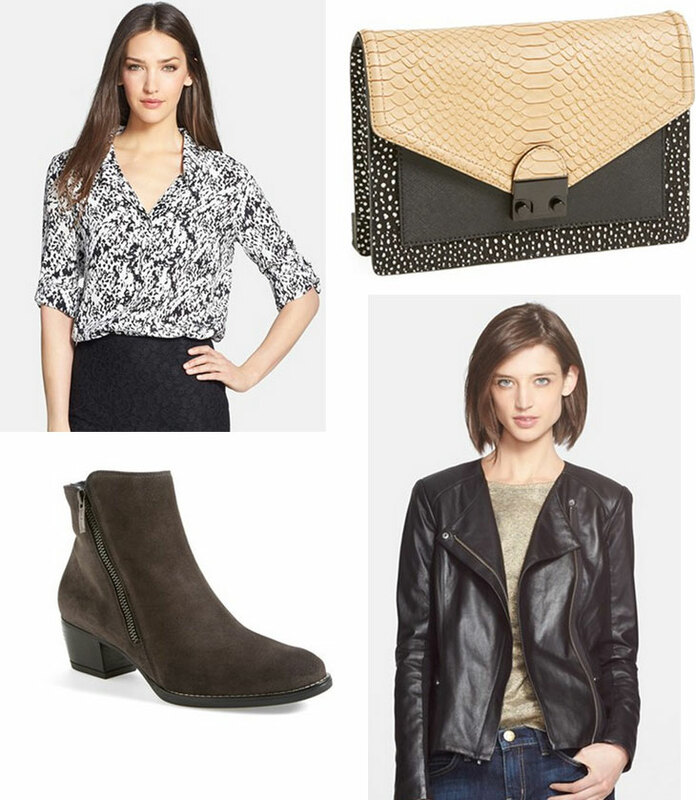 This entry was posted in deals, sale, summer and tagged aesa, alc, alexander wang, barneys, net-a-porter, rag & bone, rick owens, saks, shopbop, tods, tory burch, vince on 28 May, 2013 by shoppingsmycardio. Happy Friday, friends! I’m feeling kind of thoughtfully, intentionally slow this spring morning, so I hope you’ll forgive a little brain wandering in today’s FF. 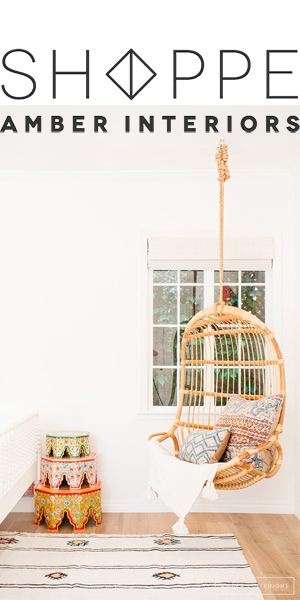 This entry was posted in coupons and discounts, fashion, friday finds, home design, kitchen, must reads, paper, tech and tagged chronicle books, cole haan, kate spade, rag & bone, vince, vitamix, vogue on 12 April, 2013 by shoppingsmycardio.